A true classic never goes out of style. 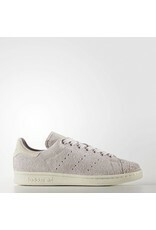 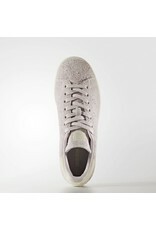 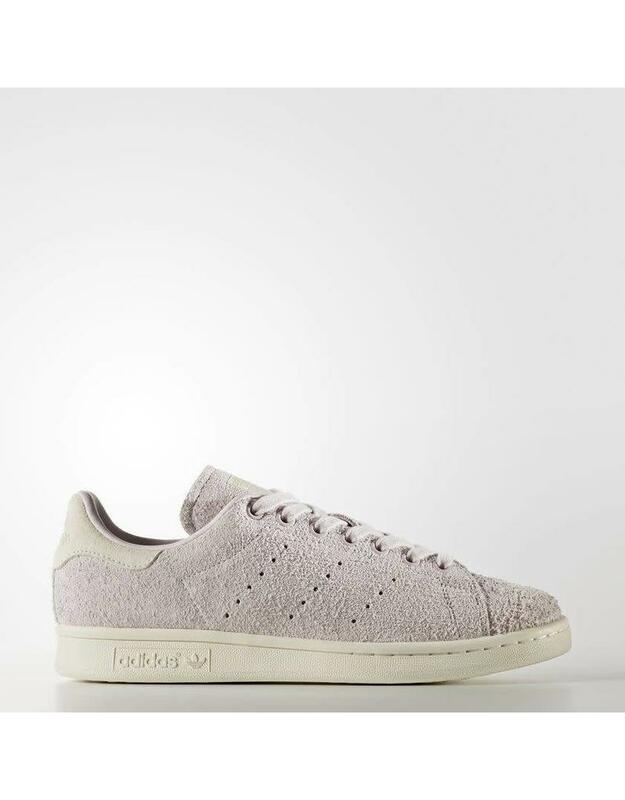 These women's shoes have the clean look and signature lines of the original Stan Smith sneaker, remade with a textured suede upper. 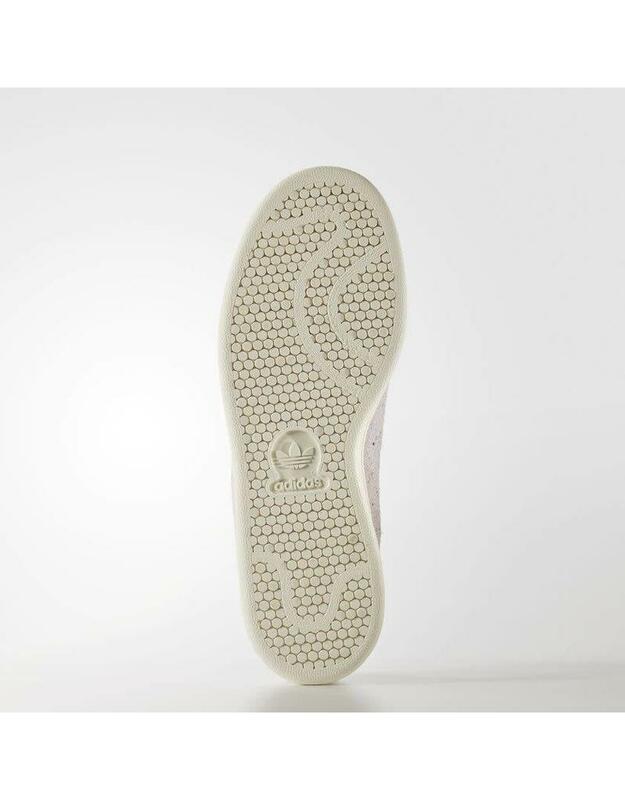 A contrast heel tab and perforated 3-Stripes preserve the heritage design.